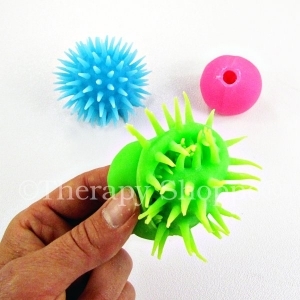 Presto... these ultra slick sensory fidget balls change from a soft, round ball into a soft and spiky ball with a quick "flip" of your hand! 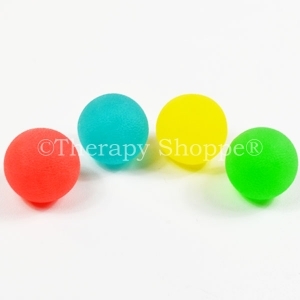 Fidgeting fingers find these unique tactile sensory balls absolutely irresistible! 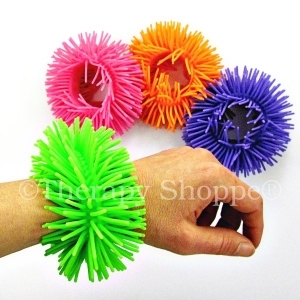 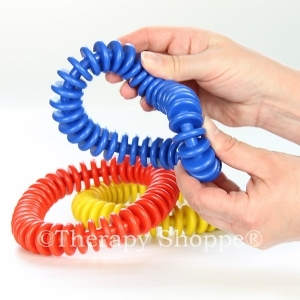 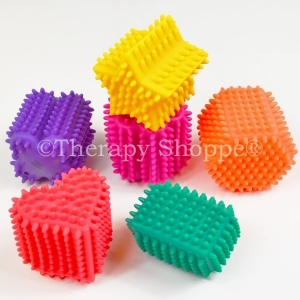 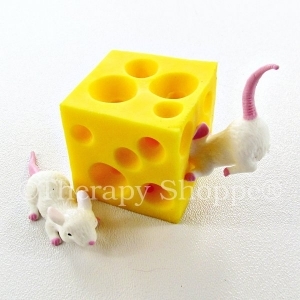 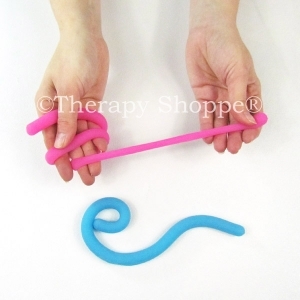 Excellent for building fine motor skills, bilateral coordination, and finger strength. 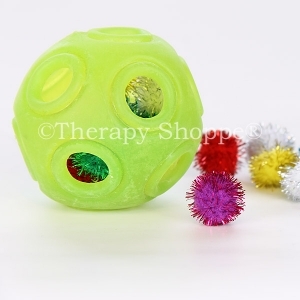 Inside-Out Balls come in assorted dazzling colors.